Following the release of Star Wars: The Rise of Skywalker this December, no more Star Wars movies are officially on the release schedule for Walt Disney Studios and Lucasfilm; however, a number of films are in development including a new series of films from David Benioff and Dan Weiss and another series from Star Wars: The Last Jedi director Rian Johnson. Lucasfilm president Kathleen Kennedy has said they’re in the process of planning the next ten years of the franchise, so it’s certainly possible that a new batch of movies set in a galaxy far, far away could be revealed at next year’s convention. 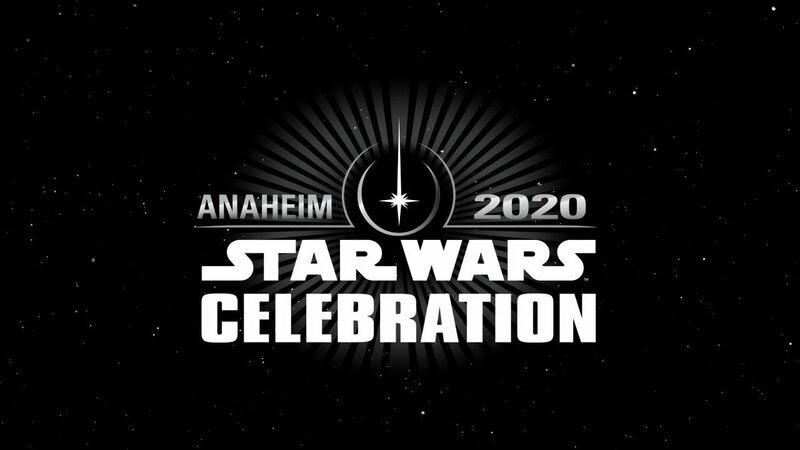 Star Wars Celebration is an exciting convention filled with entertainment, celebrity appearances, stage shows, panels, interactive events, exclusive merchandise, screenings, and once-in-a-lifetime glimpses into the future of the epic saga. The event celebrated its 20th anniversary this year, taking place at McCormick Place in Chicago. The event is produced by Lucasfilm in collaboration with ReedPOP.